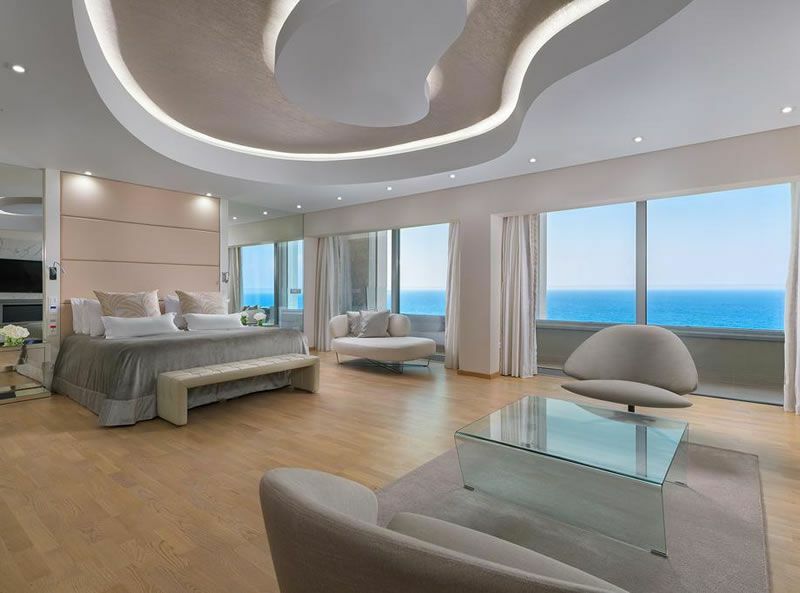 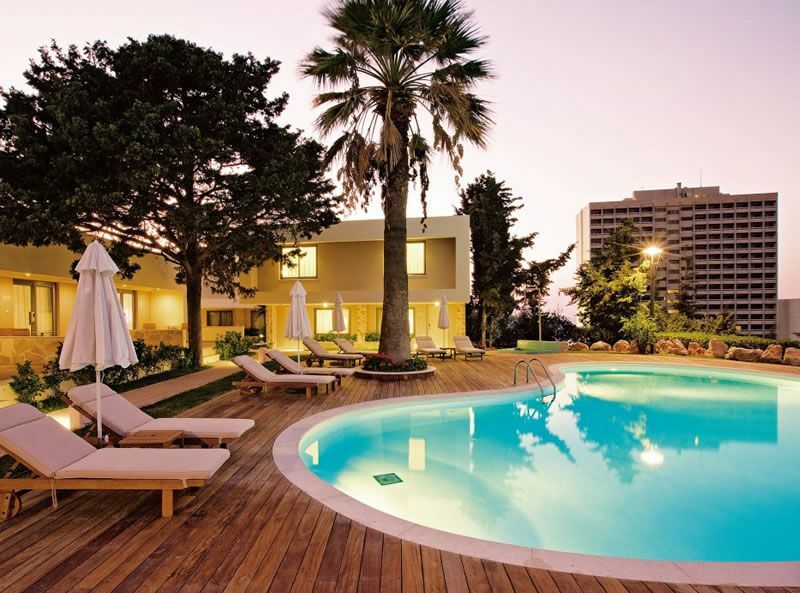 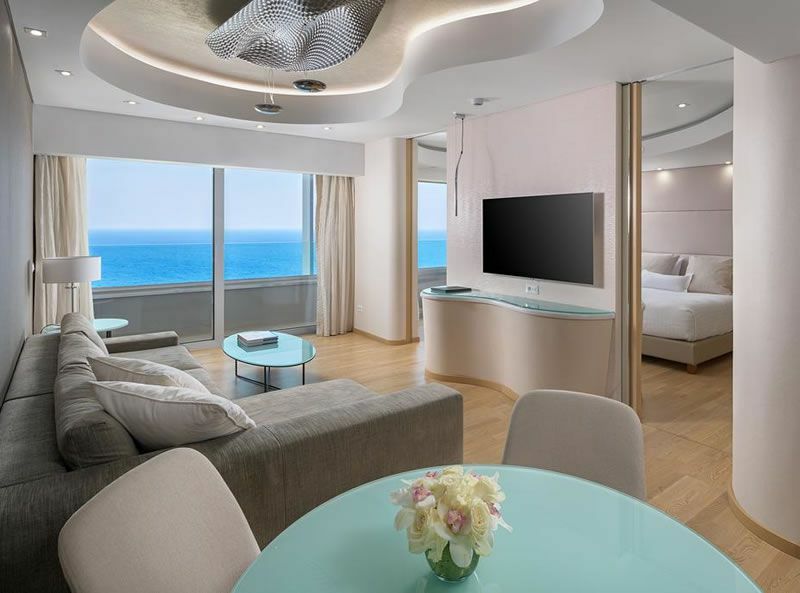 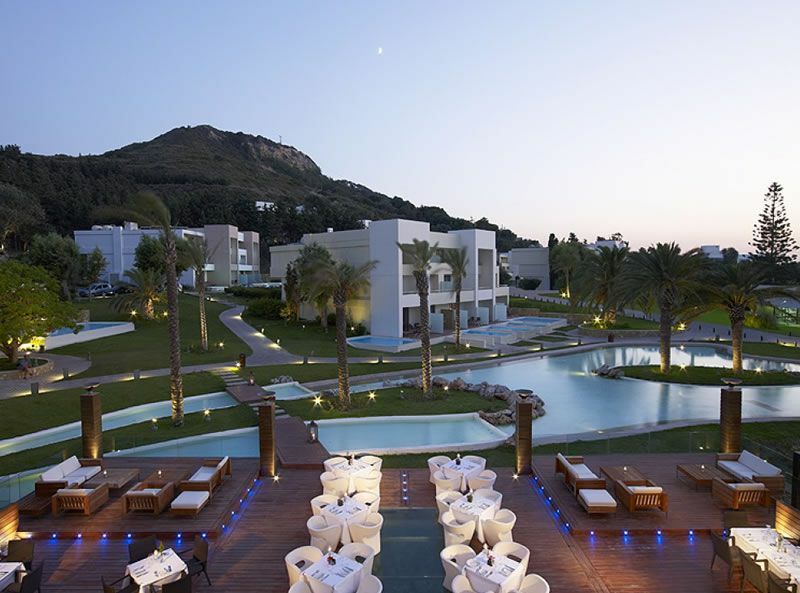 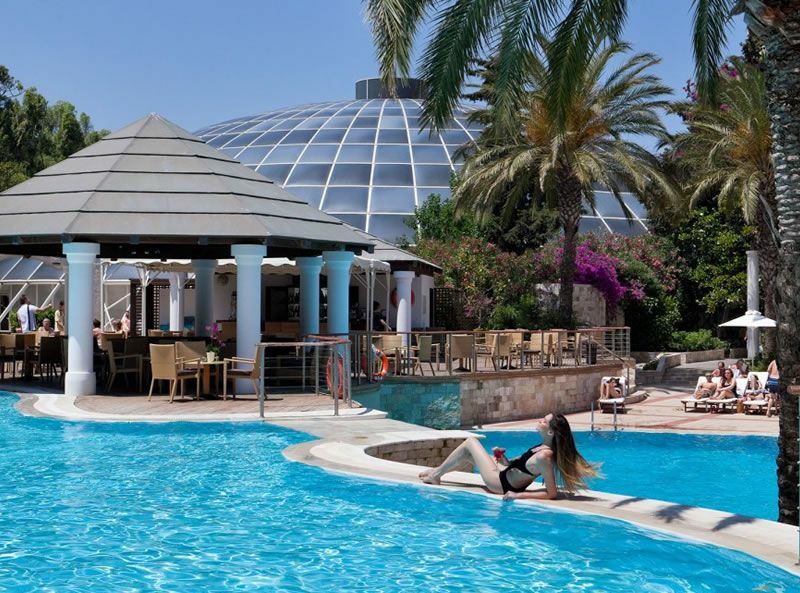 Located directly on a gorgeous sandy beach, the Rodos Palace Hotel enjoys one of the best locations in Rhodes and is set over sprawling gardens with a mountainous backdrop. 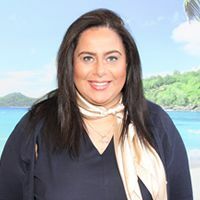 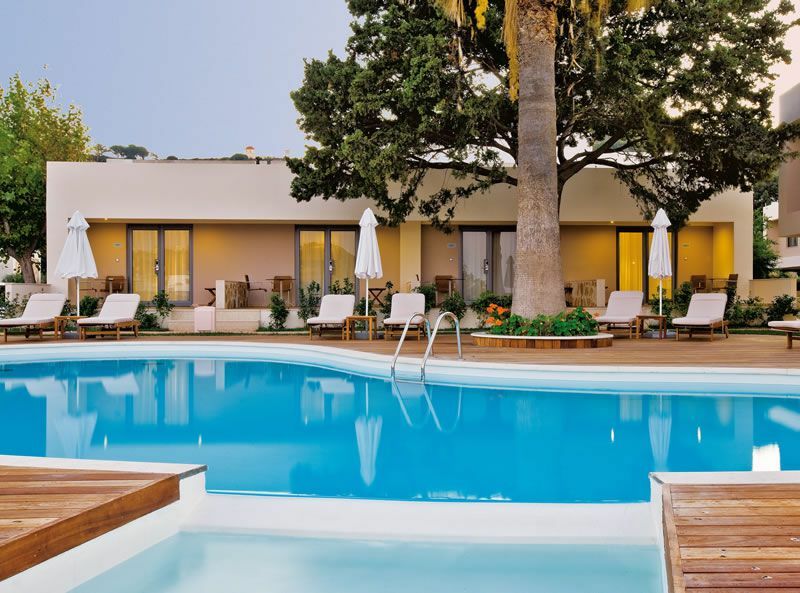 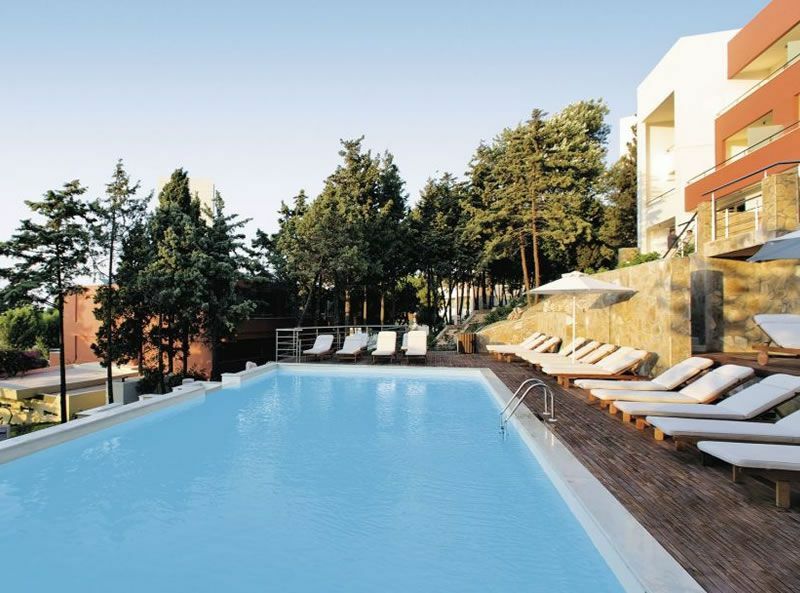 The hotel features an abundance of sport and leisure activities and entertainment for all ages, making this a fantastic option for a fun-filled family holiday to Rhodes. 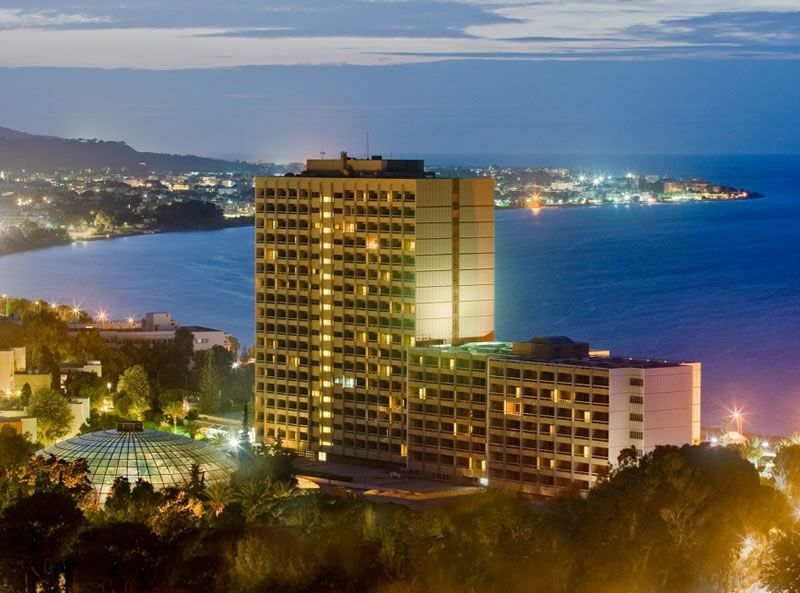 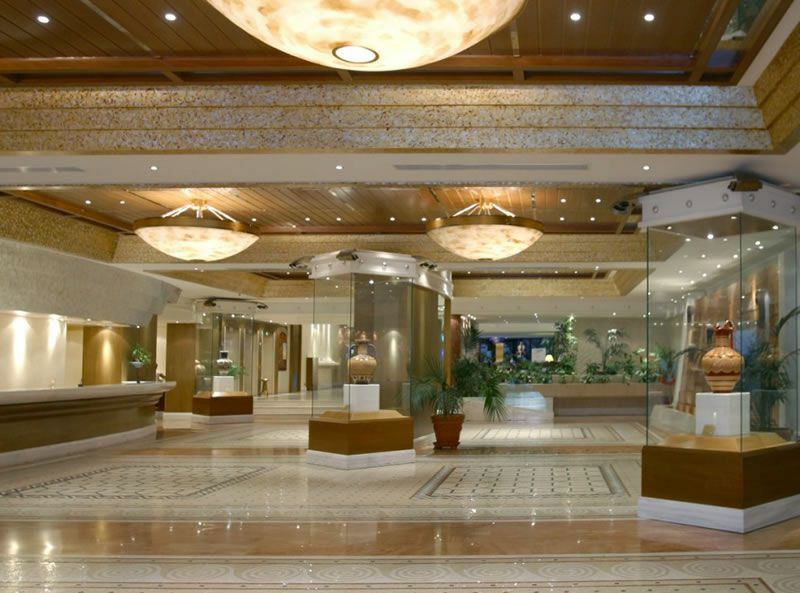 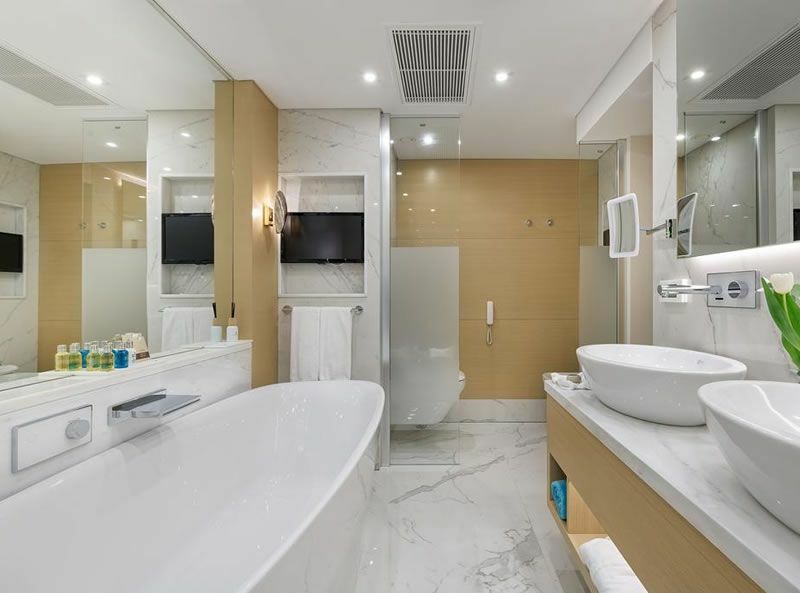 The hotel features 785 rooms, suites and bungalows all featuring private balcony or terrace, FREE WiFi, air-conditioning, hair dryer, mini bar or fridge, satellite TV, bathroom amenities and slippers.